Anubis: Is the opener of the way, and guide in the neterworld, the duat. He protects the circle of eternity and assists with the weighing of the heart. Anubis' teachings focus on the preparation for death and the keys to the afterlife. 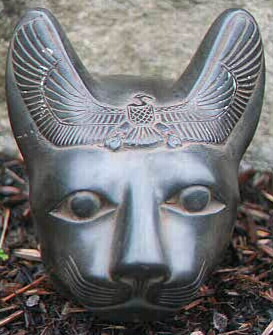 Bast: Is an Ancient Egyptian Neter who is the ambassador of peace. Bast represents truthfulness, spiritual understanding, contentment, endurance loving and giving of prosperity both materially and spiritually. Basts head is approximately 7" tall. 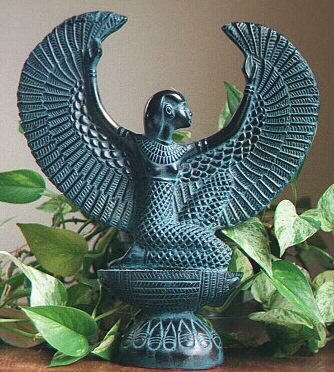 Isis: Is the Ancient Egyptian Neter who is the "Most Ancient One". Isis is the "Maker of Eternity". She is the giver of life, resurrection and immortality. Isis stands approximately 13 ½" tall. 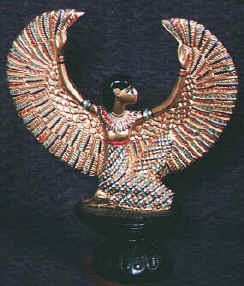 Isis is available in Verdigris, Black, Gold or multi-colored. 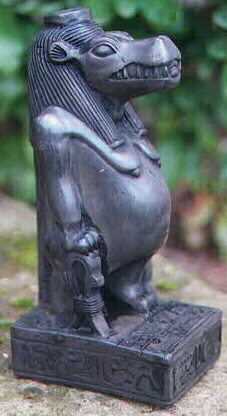 Sekhmet: Is an Ancient Egyptian Neter who represents fire, destruction, rebirth and transformation. 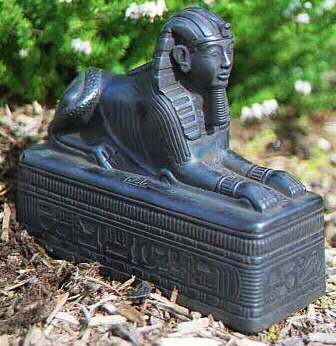 Sphinx is 7½" x 4½"
Taweret/Tauert: Is the Neter of fertility, birth and creativity. She carries with her the ankh - the breath of life. To place an order please call 503-341-9460 or e-mail with your credit card to djedu@egyptianhealing.com We accept payment by visa, mastercard or check. 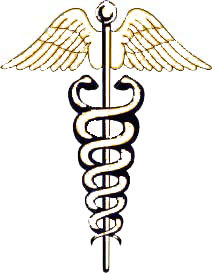 You may send a check to Elements of Health Inc, PO Box 83126, Portland, OR 97283. Please add the Shipping charges from the table below.